Strange things are happening in the animals’ world! In this second volume of The Animals’ World, curious things occur: frogs rain from the sky, a blackbird is sporting Ray Bans, a hippo runs out of potamus, chickens take to the streets for a freedom march, a dragon mother urges a dragon father to give up smoking, an elephant does a good turn for the environment, and much more! 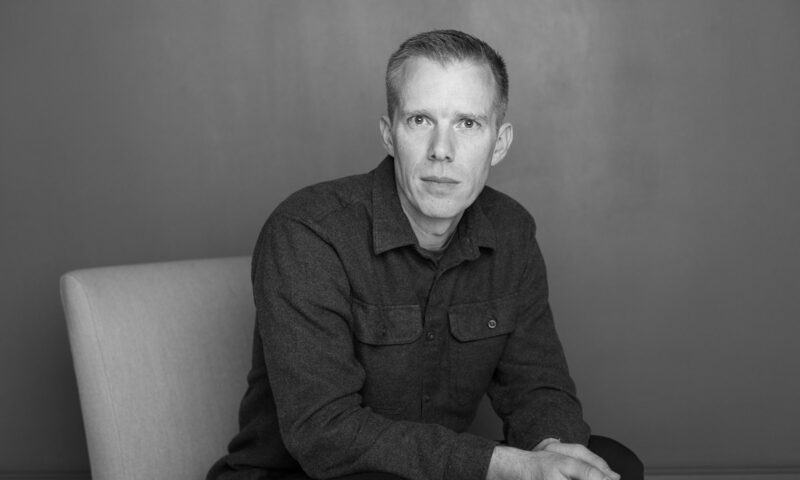 While the poems are about animals, they offer surprising points of contact with human life. Colorful illustrations and amusing speech bubbles add spice to each hilarious page. In the DID YOU KNOW? fact sections, an astute mole reports interesting, sometimes surprising things about the animals in the poems and the environment we share. 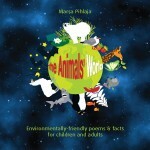 The first volume of the Animals’ World and its accompanying exhibition were nominated for the 2009 City of Helsinki Environmental Award. A dynamic exhibition based on this second volume is also on tour. Come along for another wild adventure in the Animals’ World! As a translator, I generally think of “lyrical” as a dirty word. Even beyond the pretense that’s usually bound up in using language like that about a book (your own book? ), translating poetry is generally a fool’s errand, unless you fully embrace what the *huge* limitations are. Every once in a while, though, a translation of something lyrical just works. This is a good story, and a beautiful thing to read. It feels true to life. What else can one write about other than death or love? 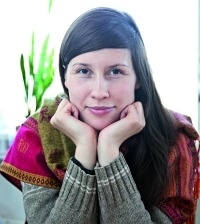 The narrator in the book is a 14-year old Mariia Ovaskainen, who hates writing. Nevertheless, she must tell us a story from 1986, when two things exploded: Chernobyl nuclear power station and Mariia’s own consciousness. Mariia’s new class mate, Mimi, moves into a white house on top of the hill. Mimi is an odd girl, whose mother has committed suicide, and who is not interested in school. The story starts when Mimi meets Mariia on the beach and asks: “Could you pretend to be my friend, please?” Mariia promises to help her new mate to prepare for a retake of a Swedish exam to improve her grades. During the summer, the girls’ friendship deepens and turns into a love affair. But however deep the love, it cannot save Mimi, whose soul is weighted down by unbearable sadness. It is like a black hole into which all light disappears. Light, Light, Light is a rosy love story about the budding sexuality of the main character, and about some difficult choices that she has to make at the age of 14. The painful themes of Mariia’s story jump at the reader both directly and between the lines and push the boundaries of storytelling. The famous Russian author Anton Chekhov recommended tearing up the first page of any story. He thought that the beginnings of stories were naturalism at its most ghastly. Go ahead and rip it up. This is your book! Or the library’s. However, the librarians will be understanding in this case. If you feel like Mimi’s description was naturalism at is most ghastly, then go ahead and just start reading here. Because now is when the action starts. One more step and I shoot. I had lived in this village a whole hell of a lot longer than Mimi. She couldn’t order me around on my own home turf. She had just moved into the white house on the top of the hill and you can bet she was afraid every night. People who haven’t grown up in the country are always afraid. I had come to the beach to loan her my Swedish book because Mimi had flunked and was headed to summer school. Oh God, imagine getting held back first thing at a new school! Mimi looked at me like people look at each other in old Clint Eastwood movies. Shooting me full of holes with her eyes. She loaded me up with her burning sorrow. And I didn’t budge. I didn’t walk away or stagger. When a person recognizes her future love, everything around her gets sucked into it. And then they don’t have anything else. Besides the other person. I stood there and accepted her rapid-fire light light light. Would you do me a favor? Could you act like my friend? Acting is the KEY to this story. Shove it in your pocket. Abandon hope all ye who enter here! Unless you know the password. KEYS open doors. Click! Soon you will discover secrets. Strings of accidents. Garret labyrinths. Or at least you will think you have discovered them. For example, in the white house on the top of the hill is a mother who puts on makeup and then puts on makeup again, even though she is dead. This mother creates dramas with eyeliner and eye shadow. Mimi hands her mother objects and her mother’s hands accept the objects. Face powder dusts the walls. The mother herself is also a KEY. But now I’m jumping ahead. 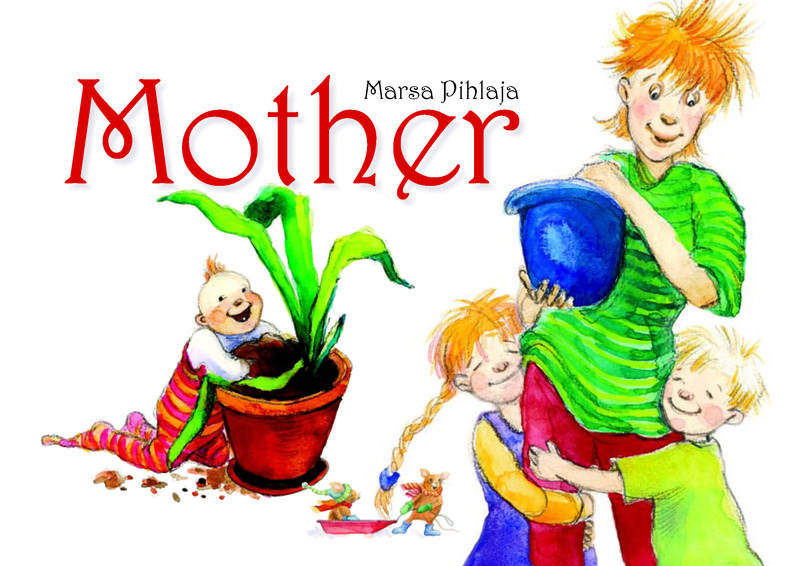 Written and illustrated by Marsa Pihlaja. Environment-themed poems with eye-popping illustrations. 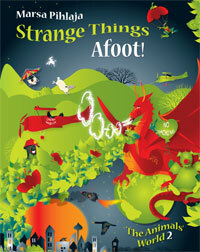 This is a book of mother-themed children’s poetry. More info when it goes to press! Kapsäkki Opera and Theatre Company. 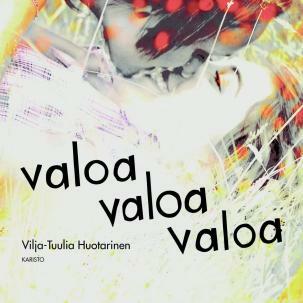 A tintamaresque children’s opera by Sinikka and Tiina Nopola featuring their Heinähattu and Vilttitossu characters. I translated the songs lyrics for performance in the US.